Winner of eight Tony® Awards including Best Musical, this dark and twisted tale of love, murder and revenge in 19th Century London has shocked and delighted audiences worldwide for four decades. Unjustly imprisoned for 15 years, barber Sweeney Todd returns to 19th century London to take his revenge on the man who took him from his wife and young daughter. His need for vengeance becomes murderous—and profitable—when he partners with the unscrupulous Mrs. Lovett and opens his new barber practice above her failing meat pie shop. With his busy straight razors and her new secret ingredient, their fame grows until Todd comes face to face with the judge. In a stunning new production by Theatre Latte Da of Minneapolis (Ragtime, 2018), this thrilling theatrical treat is Sondheim at his very best. 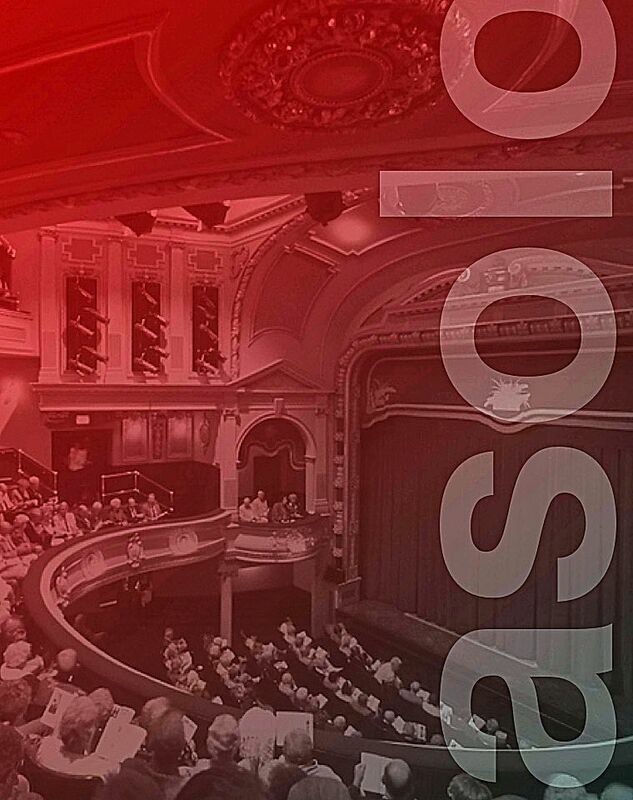 THE SCOOP | The Scoop is offered free of charge for EVERY PERFORMANCE (opening nights excluded). Arrive one hour prior to any performance to hear the ideas and inspirations that contributed to the production you are about to watch. TUESDAY TALKBACKS | April 9, 16, 23 - Join us for an intimate post-show discussion with featured actors or guests. FREE. SUNDAY SALON | April 24 - Immediately following the performance, audiences are invited to ask questions and learn more from members of the cast. FREE.